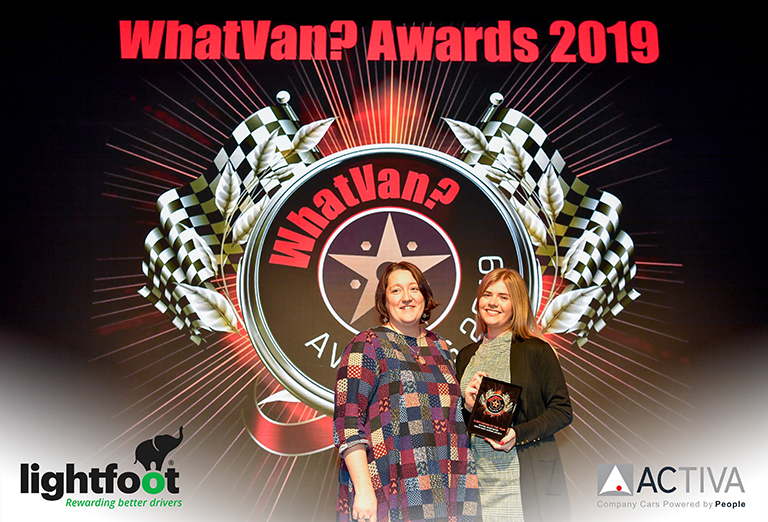 Winners will be selected from all Activa Contracts clients who have Lightfoot installed in their vehicles – with one key stipulation. Each week’s winner must reach ‘Elite Driver’ status – Lightfoot’s gold standard for performance – by achieving a Lightfoot score of 85% or above. Those who reach that target achieve the greatest savings in fuel and emissions and are eligible for additional, exclusive rewards from Lightfoot and its partners. As one of the UK’s best-known vehicle leasing and fleet management companies, Activa Contracts work with some of the largest commercial fleets across the country. The company has a number of industry partners, including AA and Bott, and is keen to engage as many clients as possible with its risk management partner, Lightfoot, as it will benefit both parties – improving operations for clients and protecting its assets. 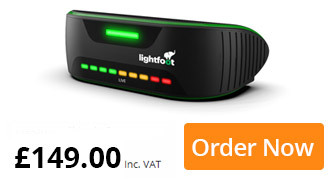 That is because Lightfoot is proven to help users reduce fuel use and emissions rates by as much as 20%, whilst also reducing the risk of at-fault accidents by 40%. To find out more visit www.activacontracts.co.uk and www.lightfoot.co.uk/fleets.